I have no witty or earth-shattering post this week. I was out of town all weekend, and then returned home to be sick for the past two days. So with that as my excuse, I am simply posting a picture. While this particular picture was taken a few months ago, it’s still applicable. 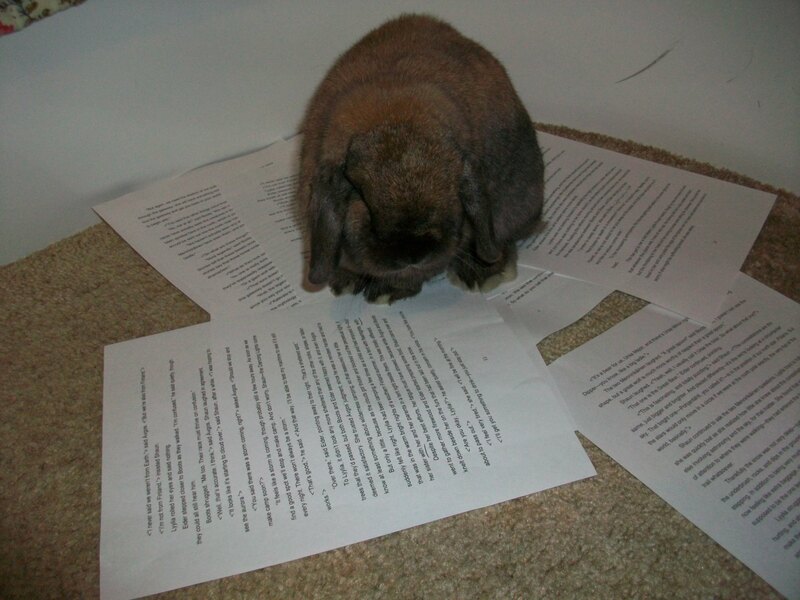 Any time I edit (or sort papers for anything, really), my bunny has to help. 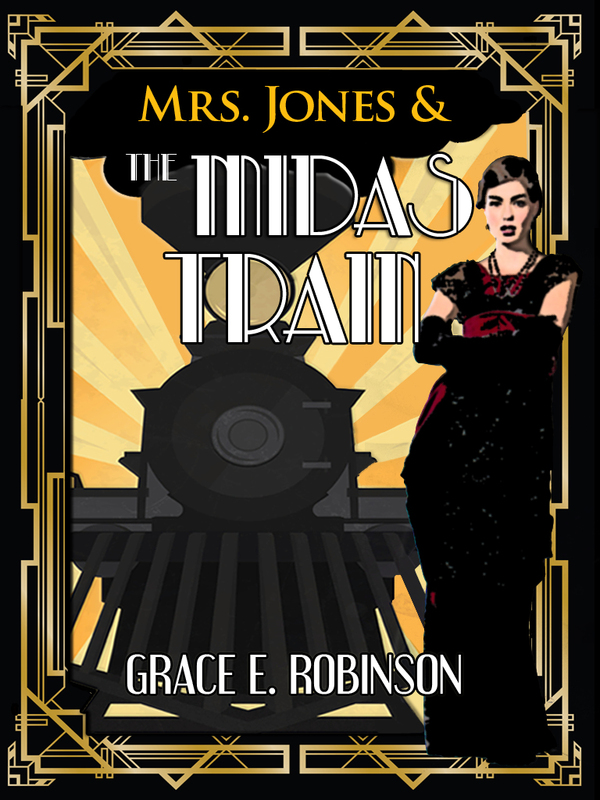 Happy reading, writing, and editing, everybody!